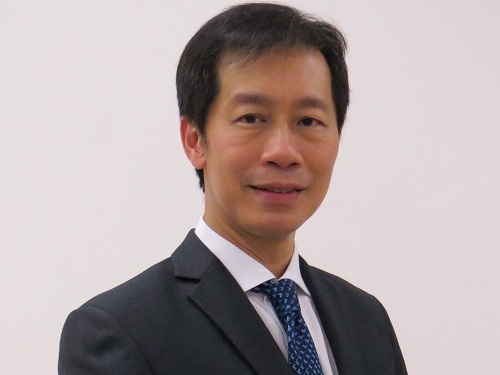 MSIG Holdings (Asia) has hired Mack Eng (pictured) as executive vice president, business development and digitalisation, effective October 01, 2018. Eng is based in Singapore and reports to Alan J. Wilson, MSIG’s regional CEO. He is responsible for regional business development across markets, distribution channels, and products. According to a statement by the insurer, Eng will play a key role in contributing to the overall growth strategy of MSIG in the region. Prior to joining MSIG, Eng was CEO of ECICS Limited, a Singapore-based general insurer. He brings with him 26 years of experience in the insurance industry, having worked in both local and regional management, plus an established track record in business expansion and people development. He has worked with several global insurers in the region, including ACE Limited (now Chubb), Allianz, Royal & Sun Alliance, and AIA. He holds a Bachelor of Business Administration (Honours), at the University of Hawaii at Manoa, and is a recognised fellow by the Institute of Banking and Finance (IBF) in Singapore.